Many people worry about the possibility of developing Alzheimer’s disease, especially those with a family history of it. Now, recent research has found another factor to consider when calculating your Alzheimer’s risk: blood type. Blood type is already associated with an increased risk of coronary heart disease(1), as well as other memory problems and general cognitive decline(2). 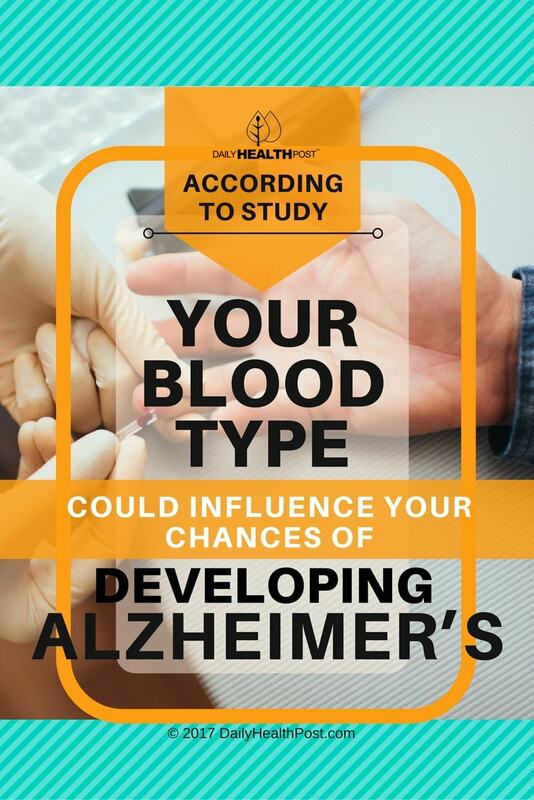 But a study published in the Brain Research Bulletin has revealed that blood type has a role to play in the development of Alzheimer’s disease as well(3). The study, performed out of the University of Sheffield, was done in collaboration with the IRCCS San Camillo Hospital Foundation in Venice. 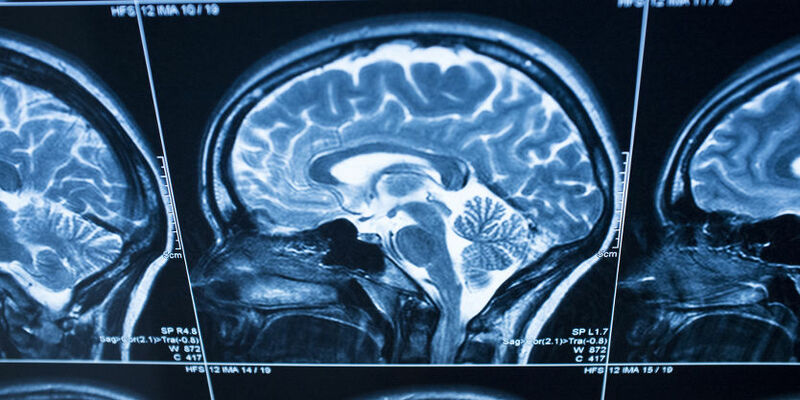 The researchers analyzed the results of over 180 magnetic resonance imaging – or MRI – scans from healthy volunteers, calculating the volume of grey matter within each participants brain and connecting them with the participants blood types. What research fellows Matteo De Marco and Annalena Venneri found was that participants with type O blood had more grey matter than those with types A, B, or AB blood. What does grey matter have to do with our risk for Alzheimer’s disease? A reduction of grey matter in our brains is normal as we age, but later in life the differences in grey matter levels will only intensify. “The findings seem to indicate that people who have an O blood type are more protected against the diseases in which volumetric reduction is seen in temporal and mediotemporal regions of the brain like with Alzheimer’s disease for instance,” said Matteo DeMarco in a press release(4). A lot of research has been done on the various factors that contribute to our risk of developing Alzheimer’s disease. According to one prospective analysis from the Canadian Study of Health and Aging, “Use of nonsteroidal anti-inflammatory drugs, wine consumption, coffee consumption, and regular physical activity were associated with a reduced risk of Alzheimer’s disease”, while “Increasing age, fewer years of education, and the apolipoprotein E epsilon4 allele were significantly associated with increased risk of Alzheimer’s disease”(5). The Mediterranean diet in particular has been associated with a decreased risk for developing Alzheimer’s disease. While lifestyle factors clearly play a significant role, there are also genetic and environmental risk factors involved when it comes to Alzheimer’s disease(7). It’s clear that the factors that contribute to the development of Alzheimer’s disease are complex and multifaceted. But with this new study, scientists are closer to understanding a piece of the unfolding puzzle that is Alzheimer’s disease.